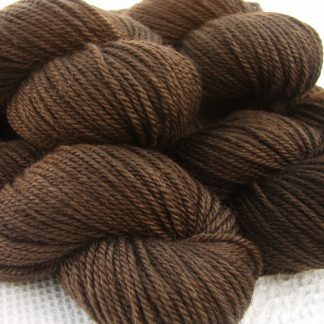 A very cosy aran blend of 75% Blue Faced Leicester and 25% Masham. 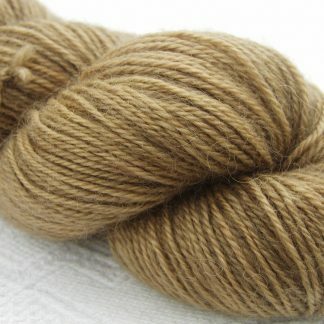 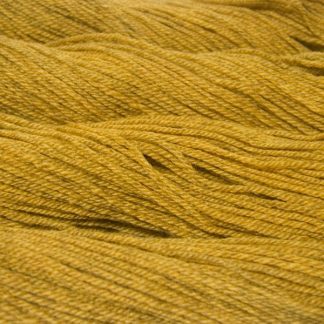 BFL is a British longwool, with a rich lustre that yields very bright and rich colours. 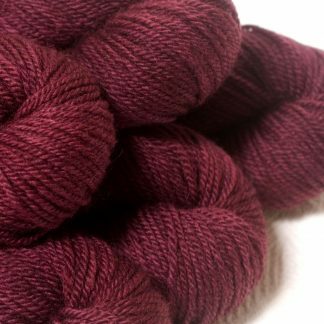 It has a very glossy, smooth look with kind of a slick handle, and yet still hard-wearing, crisp and springy. 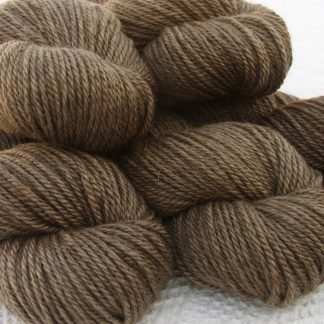 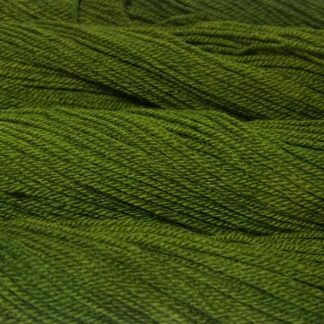 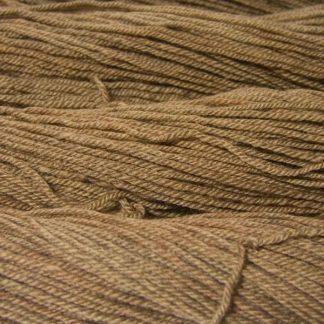 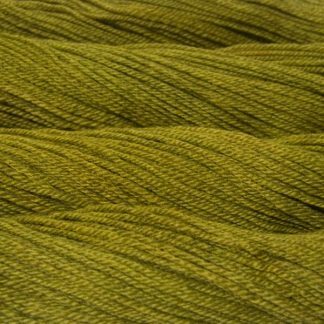 Each 100 gram skein of Elmet Aran is approximately 160 metres of yarn. 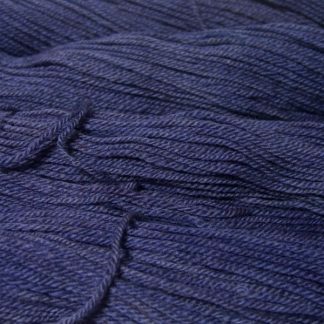 It’s not superwash treated, so it needs a hand-wash with gentle detergent in tepid to warm water in order to prevent felting and to keep the colours looking their best.